Can You See The Moment Where I Think She Wants To Divorce Me?? What is it like? Well…it is like this!! 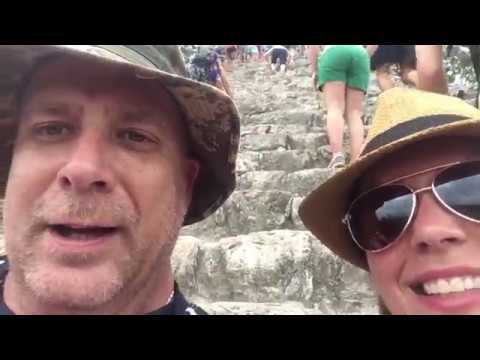 Some clips of our vacation…and there is a moment here where I am SURE my wife was thinking…why did I marry THIS guy…can you see it?